Thinking of selling your home? First, I highly recommend establishing a "selling plan" in regards to preparing your home for sale and follow through with it.… I’ll help you with the plan as you continue on here on this page. As you know, one of the important first phases of the plan-to-sell is selecting a qualified and experienced REALTOR® to List and Market your home. Along with your consideration to sell, you may be excited and looking forward to “moving-on”, but chances are there will be emotional moments such as being reluctant to leave your memories behind.... This happens to many sellers - believe me I fully understand. Anything or any type of home improvements to make your house more marketable does help it's marketability. But, keep in mind that within any new expenditure, a “cost vs. benefit” factor will always be in-play. Other mindsets look at any home improvement expenditures as having a potential of reaching a "point of diminishing returns". Both stated viewpoints are very true and correct. The whole idea of home improvements is about maximizing your return which can also be viewed as minimizing a loss..... But most importantly stay focused on what improvements need to be done in order to help "shorten-up" the time period it takes for a Buyer to want to make a sound and/or solid Purchase Offer on your home. ♦ Could it be that your reason to sell is because a Corporate relocation? Did you know that even if you are current in mortgage payments and have never been late, the relocation sale might be in the category of a “Short Sale” ? More common reasons to sell could be that your family is in need of a larger home (known as a move-up) or it could be due to the fact that it is time to "downsize". 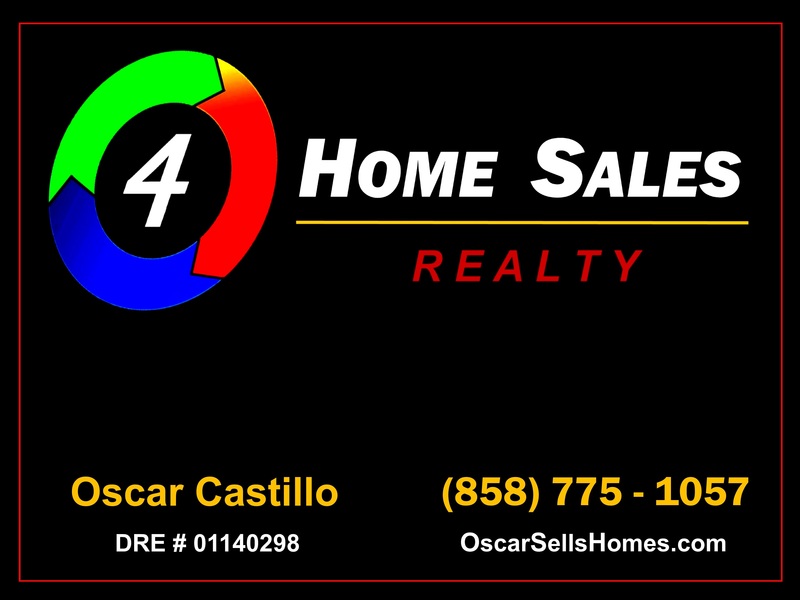 If your need is to sell that investment property (rentals) .... I specialize in that also. Over the last couple of years the real estate market has changed and so have the means and ways of how a home gets marketed. Since the advent of the internet, it is not so much about newspaper ads, flyers or neighborhood announcements anymore. Although they are effective to a certain degree - nowadays it is more about where prospective buyers first start looking.... and I guarantee you that a very high percentage of them are first utilizing the online websites which are available to the public (ie: internet / online). Effective marketing on the internet is a must to help ensure that your property receives maximum exposure in order to attract a ready, willing and able buyer from many areas. My website is designed to maximize this online marketing and exposure which is much needed in today's online search environment. Here prospective Buyers can view your home "for sale" via a feed from the REALTOR® Multiple Listing Service (MLS). Many prospective buyers are constantly using my website as an online search tool. It is full with property detail information, easy to use and is updated daily at about 8:15AM (PST). Are you at a point where you want or need to sell your home and you are ready to work with an experienced REALTOR® ? .... 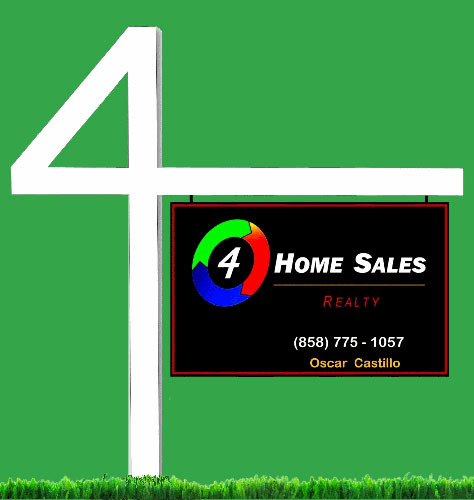 Always know that I am here to Help, Guide and Accomplish your Real Estate needs and goals. Feel free to contact me anytime. It certainly would be my pleasure to answer any immediate questions you may have.